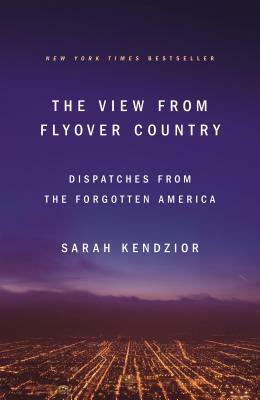 Sarah Kendzior reminds me how much work there is to do in this country. This important book of essays takes a clear-eyed look at the steady decline of America, focusing especially on rising income inequality and the lack of choices we have in our economy. Originally published as an e-book, the paperback has new essays on the challenges we face from our authoritarian leadership. In our time of misinformation it’s important to take a look at reality—this book does just that.